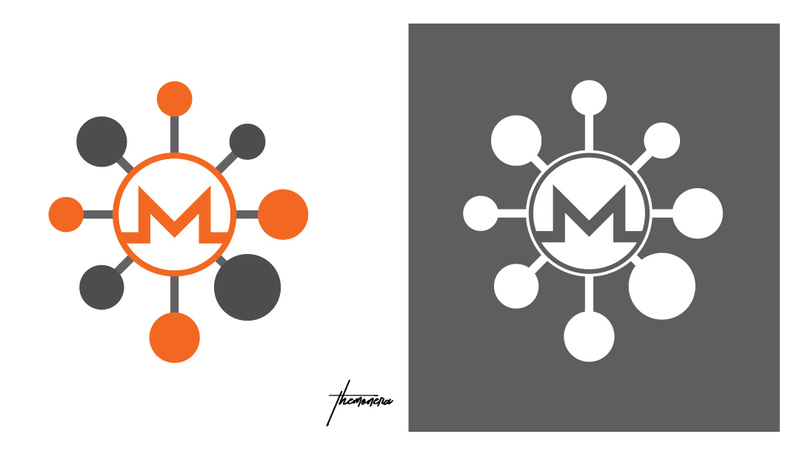 Many Monero related repositories are on GitHub and some are very interesting and important, but they are often uploaded on personal accounts. This limits the visibility of the repository, making contributions and maintenance much harder. 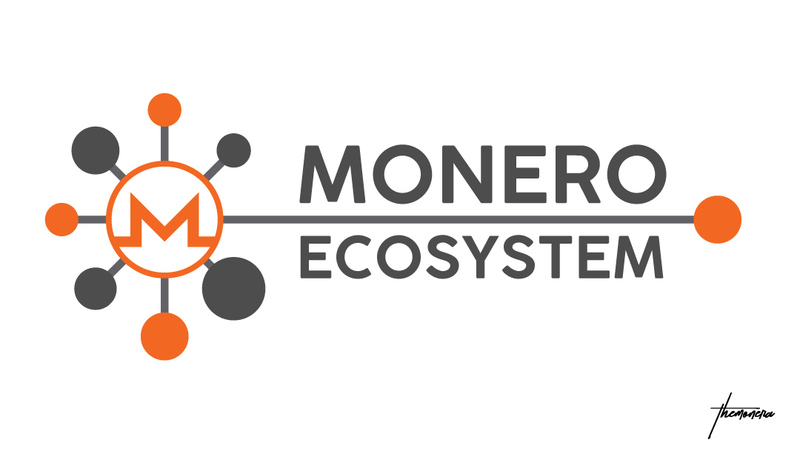 The goal of the ‘Monero Ecosystem’ is to gather all relevant repositories in just one place, easy to find and manage for both maintainers and contributors. You like my work ? 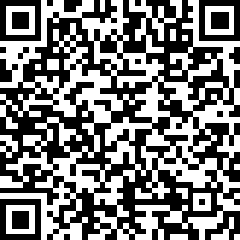 Crypto currencies donations accepted here... Just kidding, only Monero, from Piconeros to Meganeros.